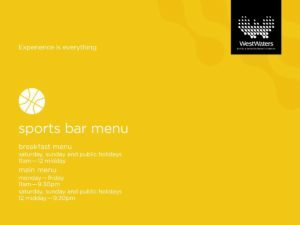 Our new Cafe and Sports Bar menus commence on Wed 15th March with a great new look! There’ll be some amazing new dishes, a twist on some old ones and we’ve kept our long time favourites. 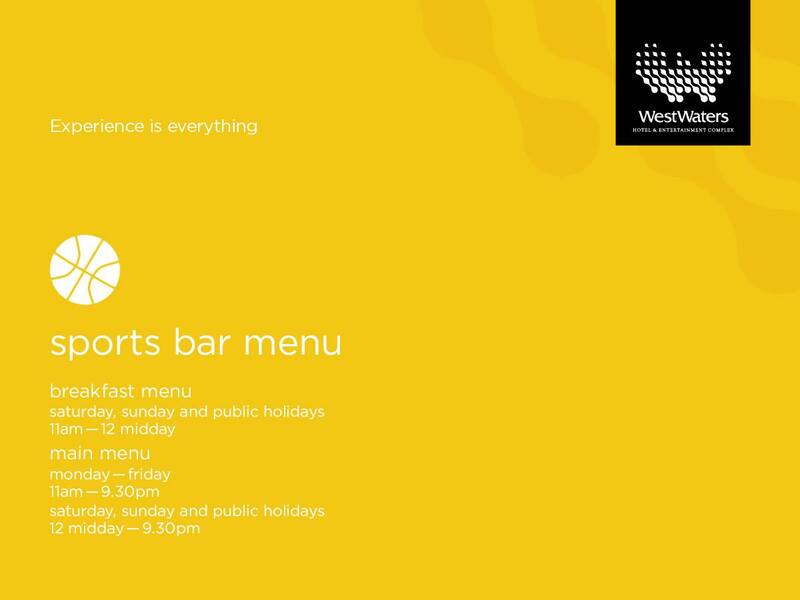 Post your pics of when you’re dining with us and if we share it you could win a voucher or ‘It’s OUR shout’ points. *Terms & conditions apply. Posts must be public to enable us to share/repost.